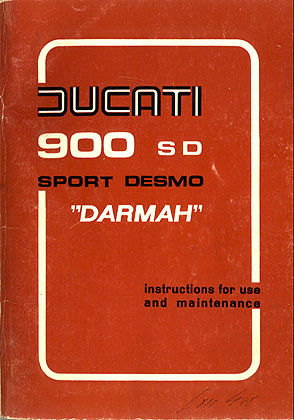 This manual and it's contents is the copyrighted property of Ducati SpA. All brand and or trade marks or names are likewise the property of Ducati SpA. The information is reproduced here for informational purposes only.